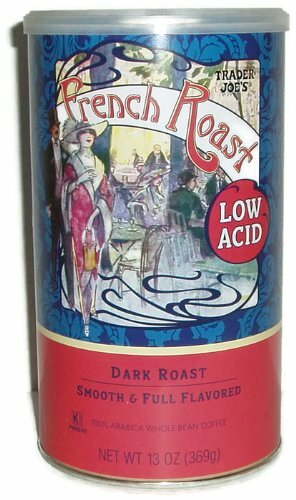 Low Acid Coffee - Great For Ladies with Interstitial Cystitis! Home › Interstitial Cystitis › Low Acid Coffee – Great For Ladies with Interstitial Cystitis! Low Acid Coffee – Great For Ladies with Interstitial Cystitis! If you suffer from Interstitial Cystitis you probably know that acidic foods can trigger bladder pain, spasms, and urinary frequency. Patients are told that the worst dietary offenders are citrus fruits, tomatoes, alcohol, and coffee. But as we enter the cooler months, coffee can be harder to go without. 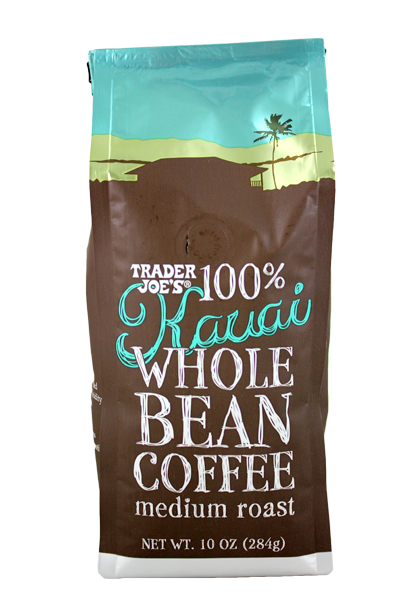 Finding low-acid coffee is both challenging and expensive. Luckily, we know of two options for low acid coffees. 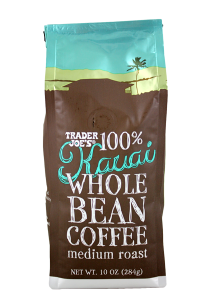 Trader Joe’s carries both a Low Acid French Roast coffee for less than $10 and a moderately-acidic medium roast Kauai Coffee for $7. These coffees might not help extremely sensitive ladies, but some patients have been able to enjoy coffee once again without the painful spasms and urges. ‹ Prostaglandins: What are They?